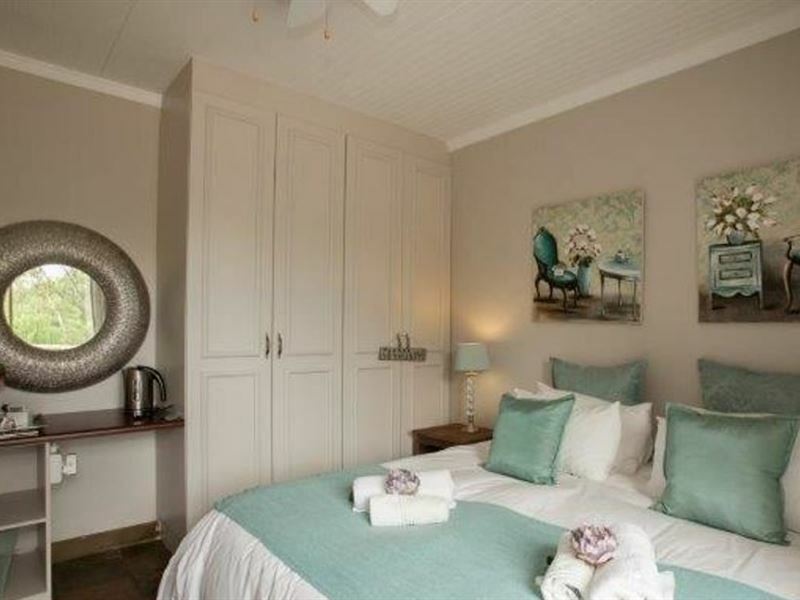 Mistique Waters is situated across the banks of the Vaal River and boasts magnificent views; here guests can stay and relax in luxurious self-catering apartments.The apartments are comfortably furnished and feature en-suite bathrooms, fully equipped kitchens, TVs with DStv access and air-conditioning. 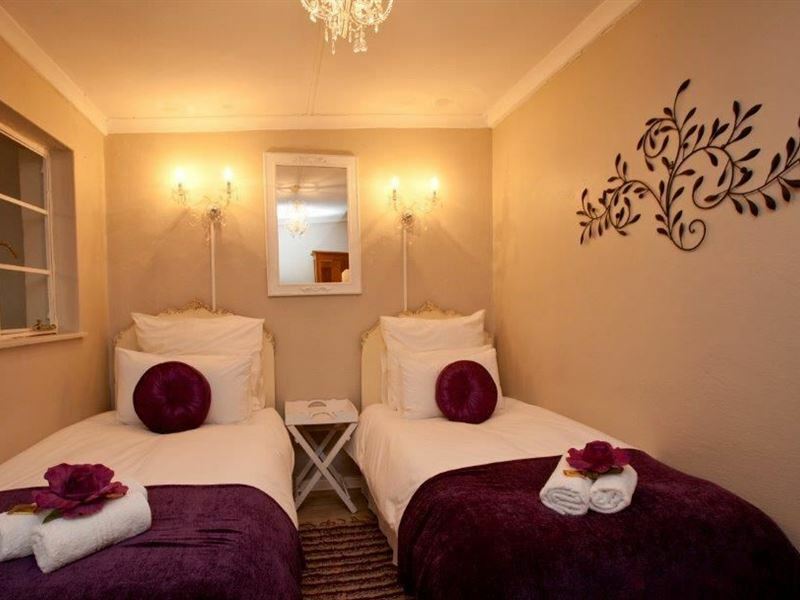 Our location is also ideal for wedding photos in our lovely garden, and we offer special attention to bridal parties. It is the perfect stopover as they prepare for the wedding. 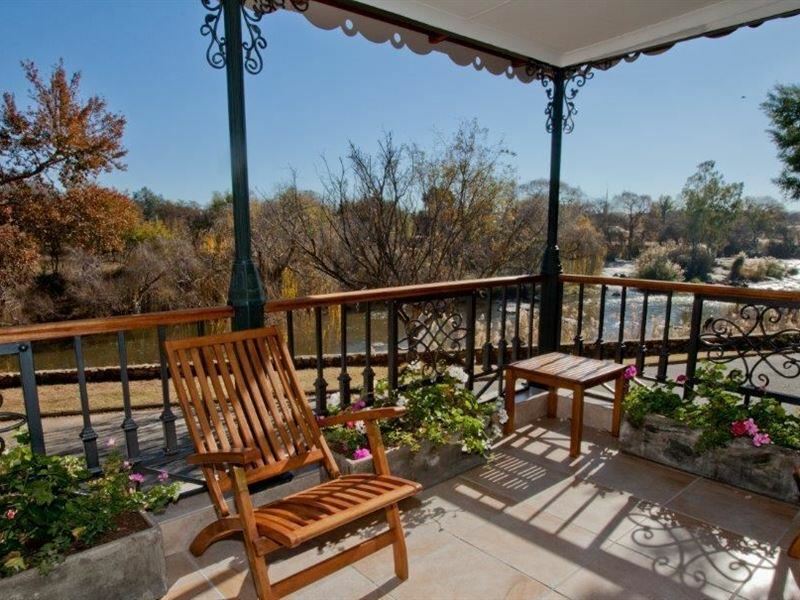 Mistique Waters is within walking distance of the Parys Golf Estate and River Spa, as well as all the little shops in the area.Activities in the surrounding area include river rafting, fly-fishing, abseiling, 4x4-ing and hiking routes, helicopter and hot-air balloon rides, bird-watching and picnicking. 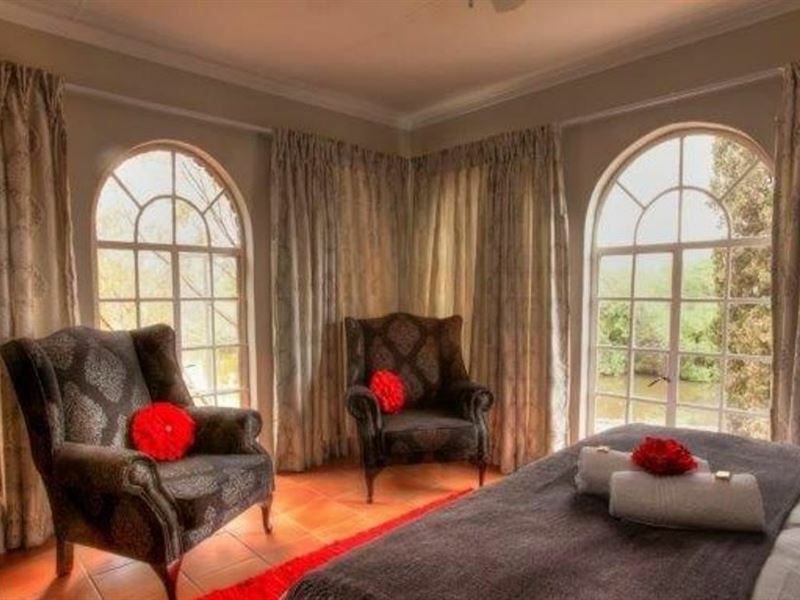 Guests can also visit the World Heritage Site, The Vredefort Dome, or Parys’s famous antique shops, art galleries, restaurants, and coffee shops. 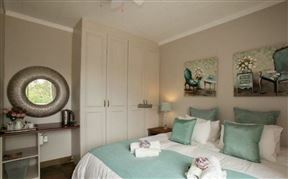 Garden apartment with en-suite bedroom with bath/shower combination with king/twin beds on request. Sleeper couch for children. 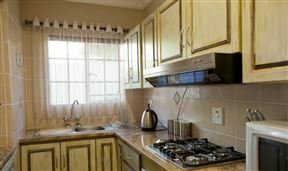 Kitchen, lounge, selected DSTV, air-conditioning, braai, patio, safe parking. Tea and Coffee Facilities. 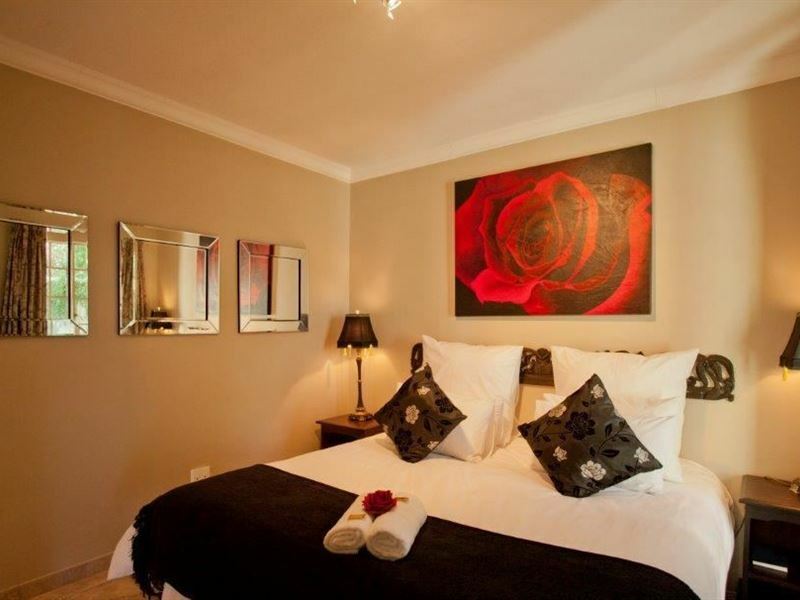 Upstairs B&B Room with en-suite bathroom(bath and shower).Beds can be single or converted to king Selected DSTV, air-con, private balcony with a lovely view of the river. Safe parking. Tea and Coffee Facilities. 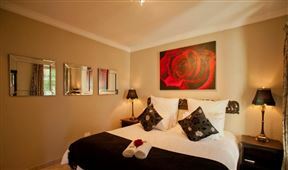 Garden Bedroom with king-size bed (can convert to twin on request). 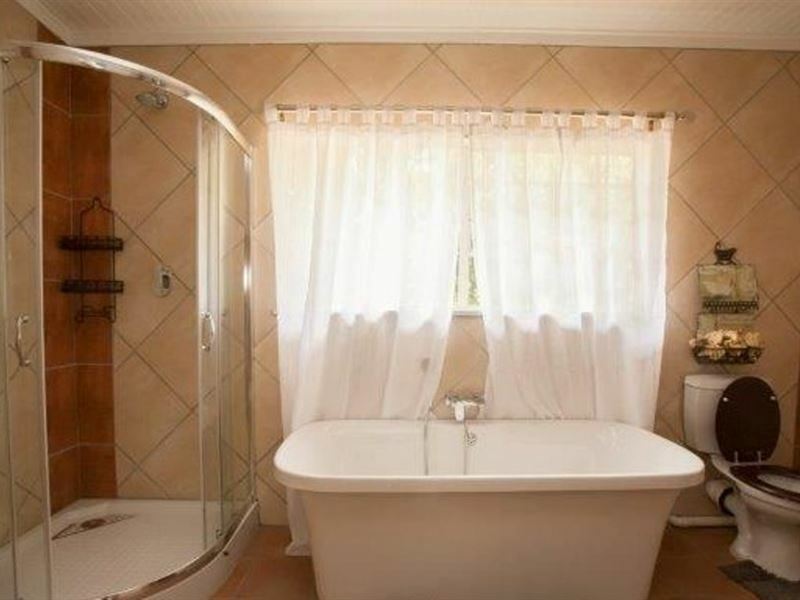 En-suite shower, TV with full DSTV, microwave, fridge. Tea and Coffee Facilities. 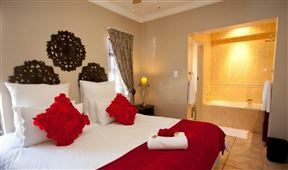 Bedroom( upstairs) with king-size bed (can convert to twin). 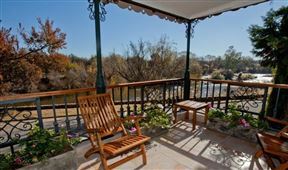 Private bathroom across the hallway, Shower only, Balcony/patio with a lovely view of the river, Air-Conditioning. DSTV selected Channels. Tea and Coffee Facilities. 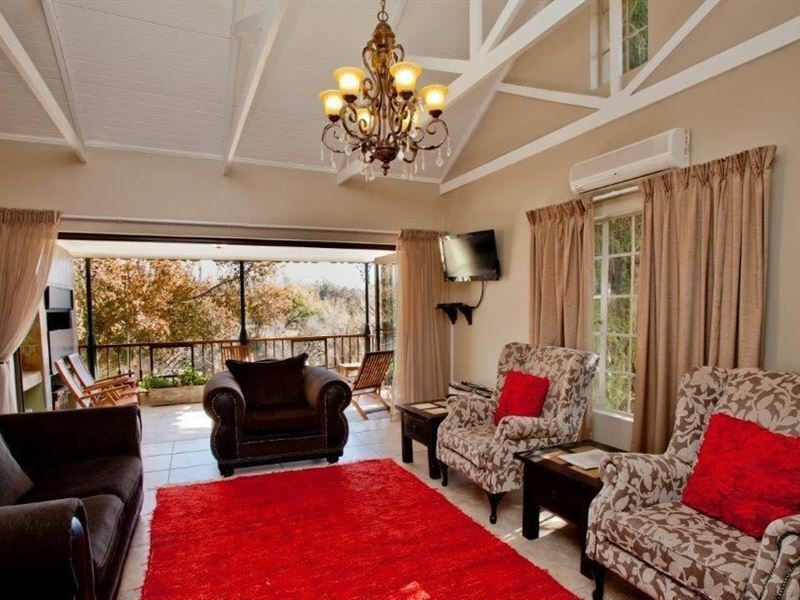 Corner unit upstairs with view over the garden & river. Either a King-size bed or two singles. 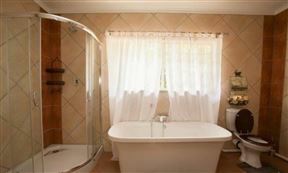 DSTV, , Bath and Shower en-suite. 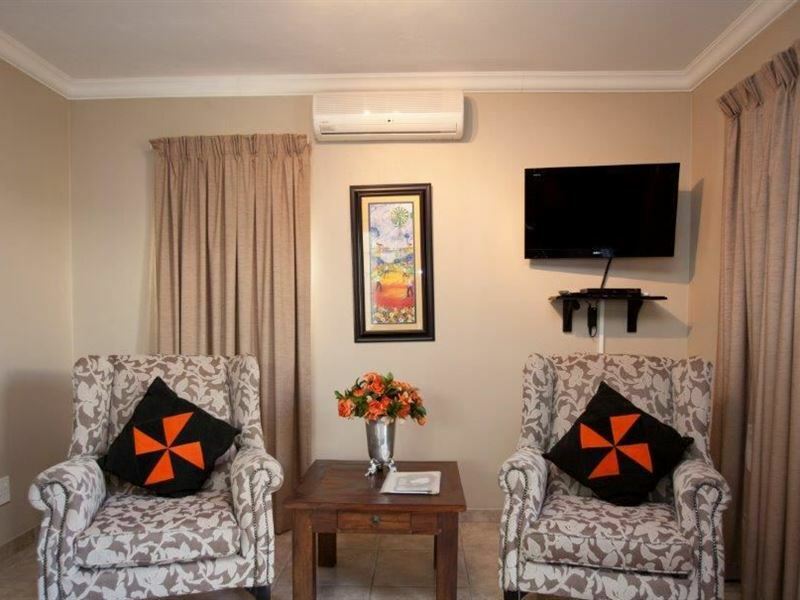 Air-Conditioning and Fan, Tea and Coffee Facilities, Bar Fridge. 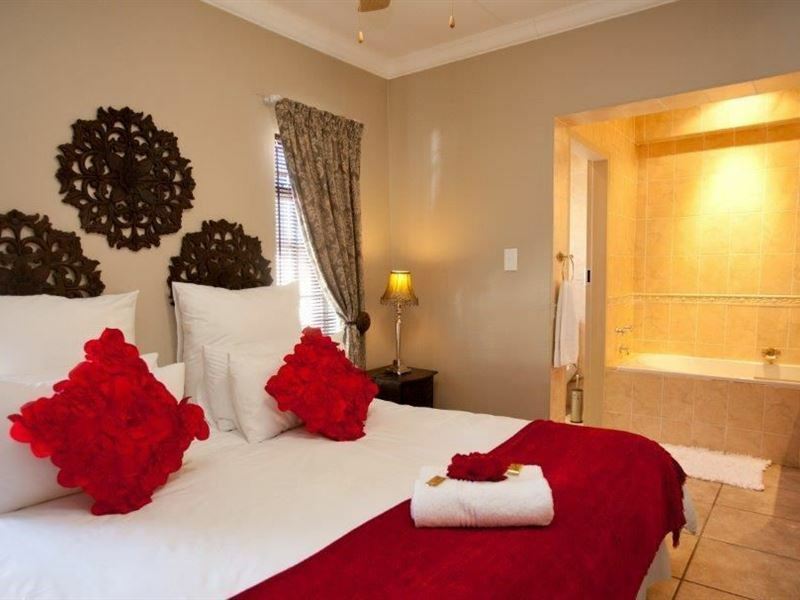 Room facing garden with king size bed (can convert to twin) lovely en-suite bathroom with a bath only.Selected DSTV, Air-Conditioning, Tea and Coffee Facilities, Bar Fridge. 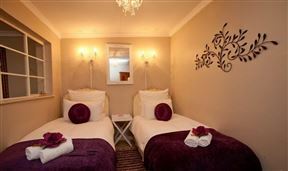 Lovely garden unit with king size bed (can convert to twin) and en-suite shower fully equipped for a wheelchair. Selected DSTV. 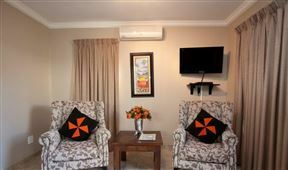 Air-Conditioning and Fan, Tea and Coffee Facilities, Bar Fridge. 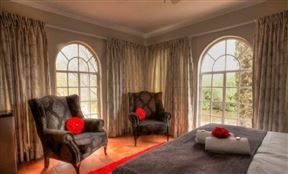 garden room with en-suite bathroom(bath).Beds can be single or converted to king size bed. 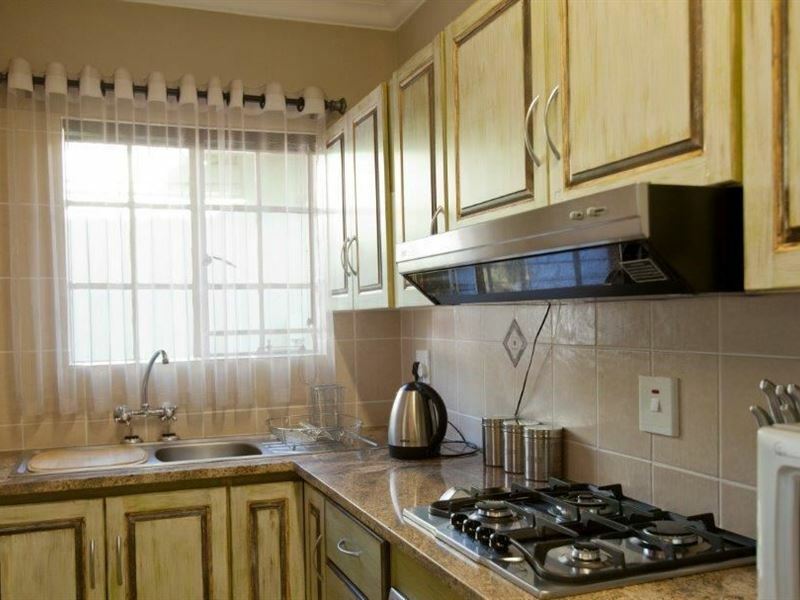 Selected dstv channels, fridge, coffee facilities. 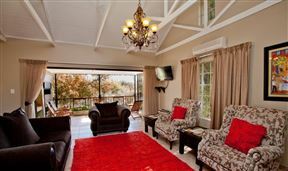 Room is situated in the garden.